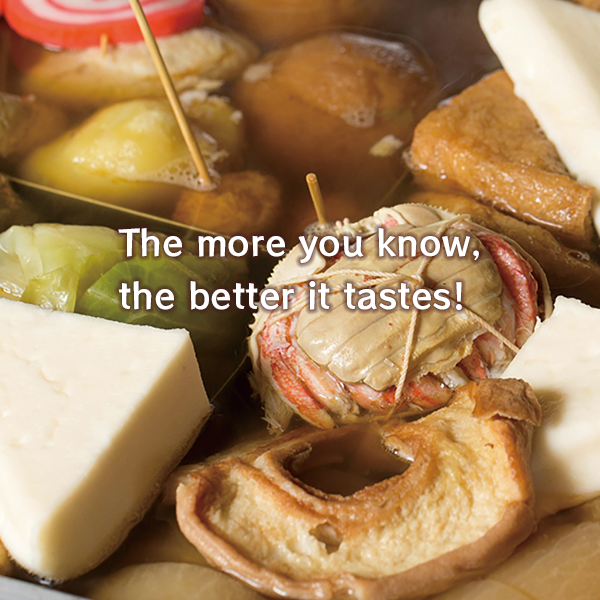 Open since 1721, Omicho-ichiba Market has been supporting Kanazawa food culture as “Kanazawa’s Kitchen” for nearly 300 years. 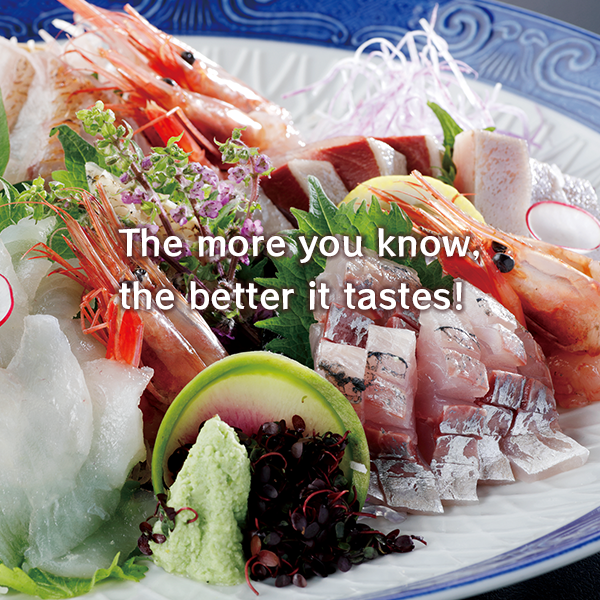 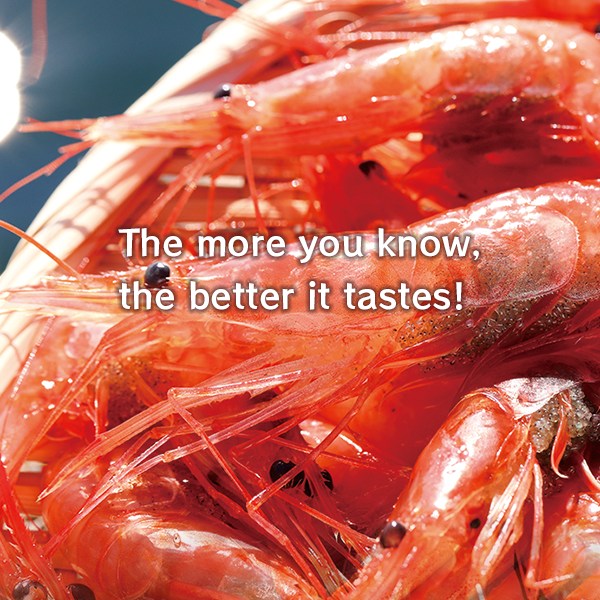 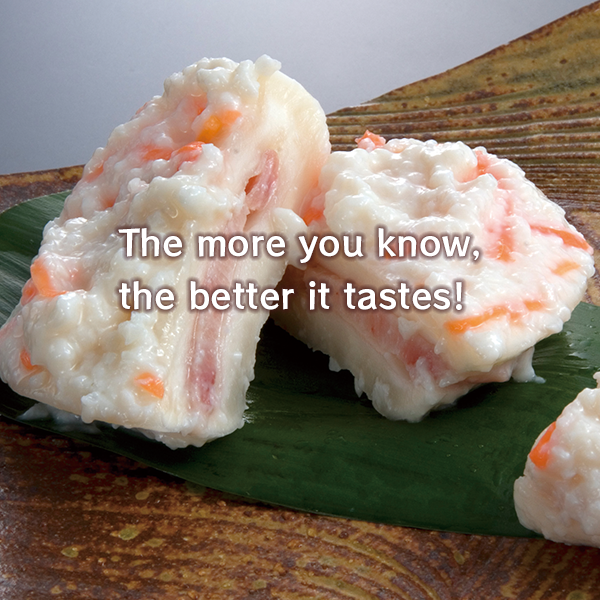 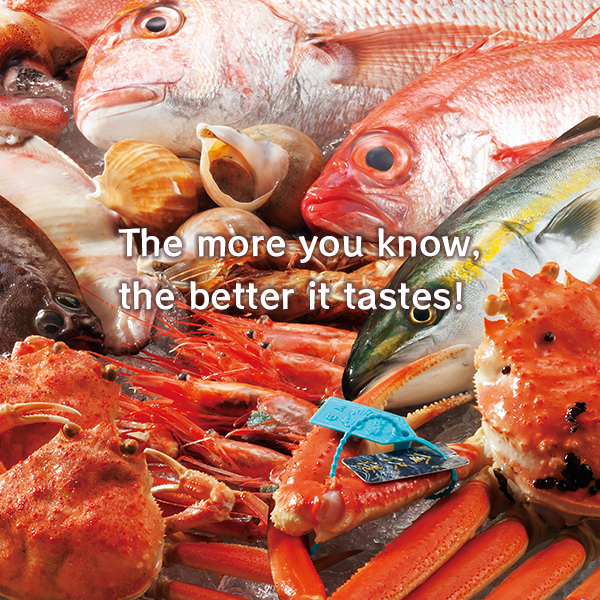 A variety of seafood from Kanazawa and beyond is available. 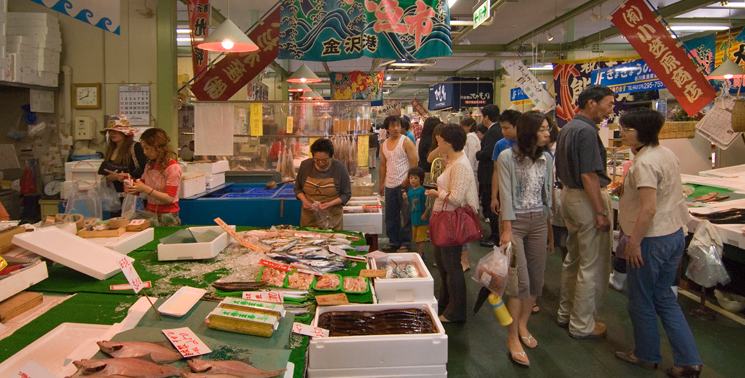 Neighboring Kanazawa port, some shops are directly run by fishermen and wholesalers. 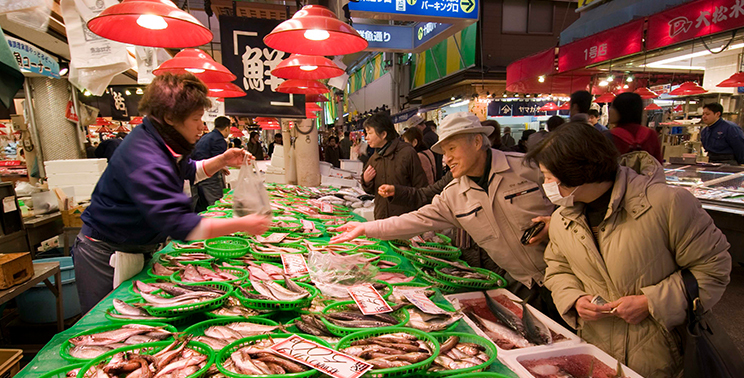 Freshest catches can be purchased here.